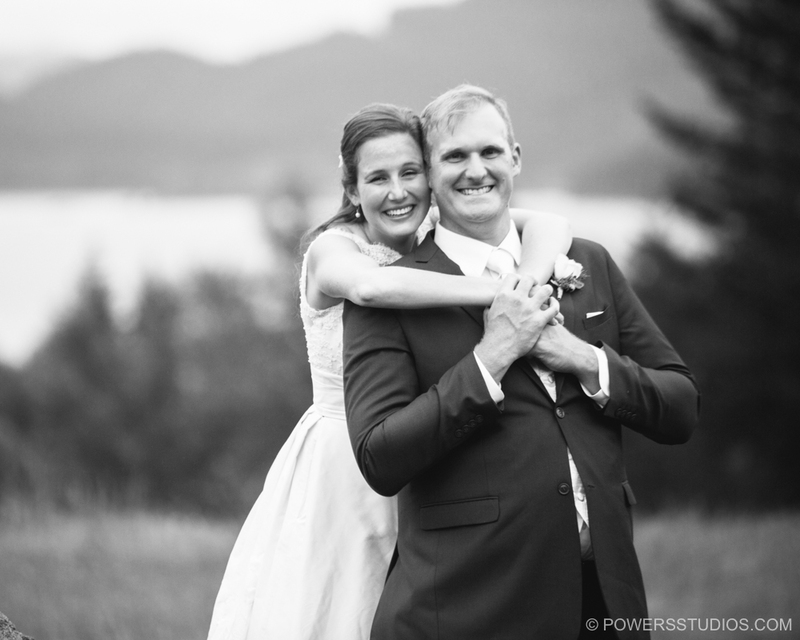 Rachelle & Adam were so fun on their wedding day at Skamania lodge! Even with the stormy weather the Columbia Gorge view from the lodge was amazing. The rain let up for just long enough to play a little on the property and still have the ceremony at the amphitheater with its incredible views of the gorge. I was so happy to be a part of Rachelle & Adam’s wedding day, congrats guys!